CPAP stands for Continuous Positive Airway Pressure. 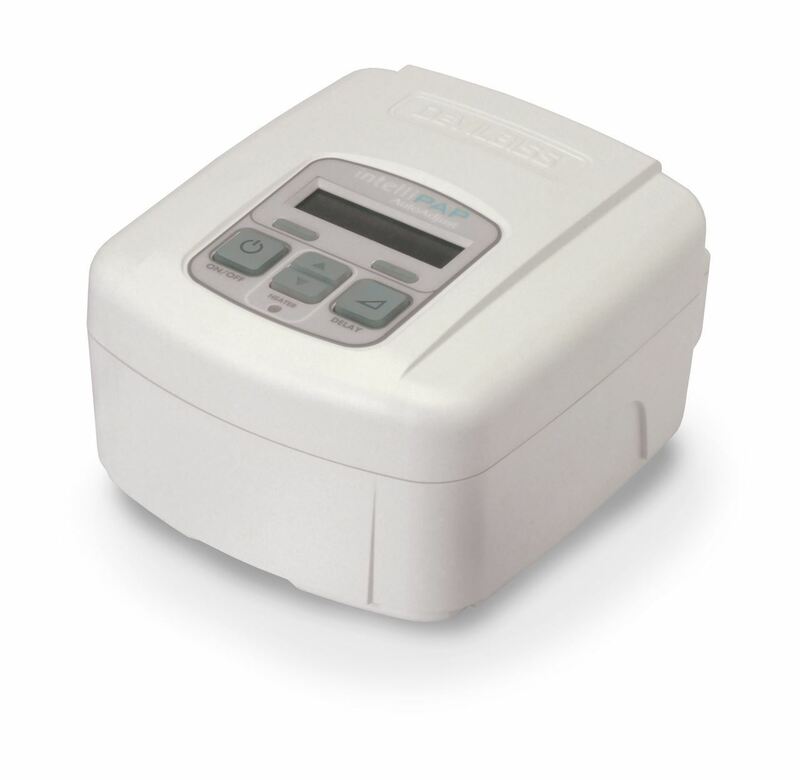 The CPAP machine is used to treat obstructive sleep apnea by delivering pressurized air through the nasal passage for easier breathing while sleep. The AutoAdjust CPAP system works both fixed pressure and audto adjusting machine. It adjusts the pressure in response to your breathing patterns, hypoapnea and other factors during sleep at night.